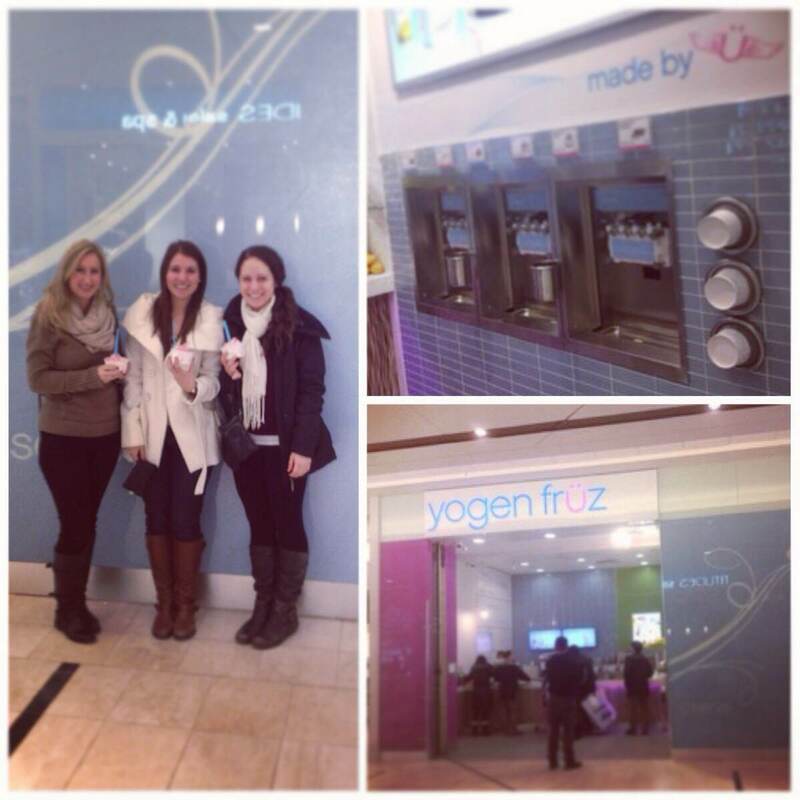 Say hello to the first customers at our newly re-opened store at Markville Mall in Markham, Ontario! We’re so happy to be back at the newly renovated Markville Mall. Our new store features both Mix-its and Ü serve (self-serve) frozen yogurt options as well as bubble tea powered by Presotea. Take a shopping break the next time you’re in and treat your taste büds to a refreshing bubble tea or cüp of frozen yogurt.